Time is flying. Summer is approaching at an incredible speed. We are excited to have several trips to our beloved Cadiz booked already. What do you have planned? Today we’d like to share some great blogs and websites to provide you with inspiration for your best holidays in Spain. Don’t forget to visit the blogs about the areas you are planning to visit in Spain and let us know which is your favourite. TopTip: Save Money on Your Trip By Setting Up a Flight Price Alert Here! 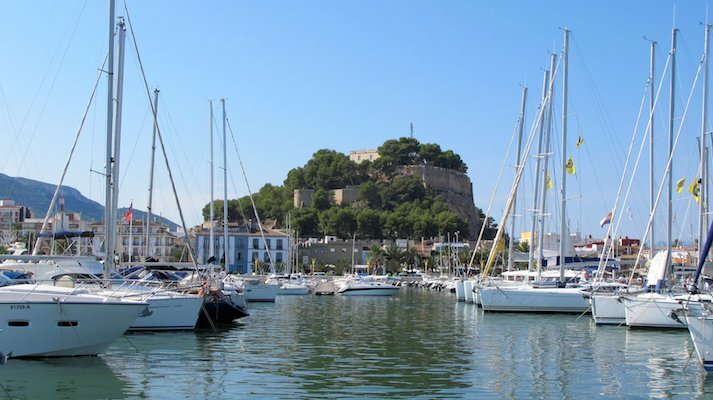 Alicante and the Costa Blanca have more than 200 kilometres of beautiful coastline with sandy beaches stretching further than the eye can see. More than 20 million holidaymakers from across Europe head for the region every year because of its warm welcome and tourist attractions. 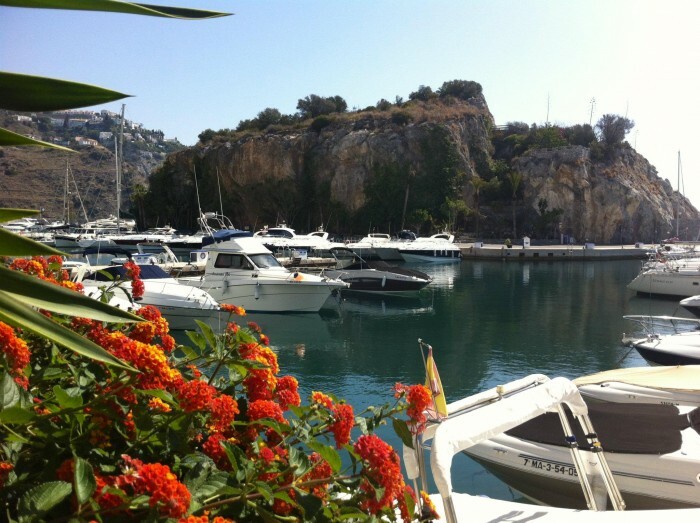 Sarah’s My Destination Guide to Alicante is jam packed full with everything you need to know for having a great holiday in Alicante and the Costa Blanca. 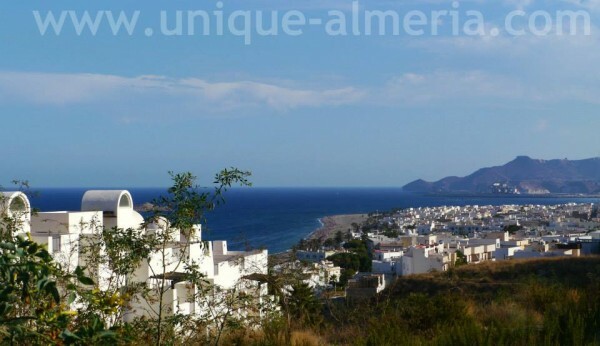 Almeria is their passion which they would like to share with you by means of writing about it in this Smart Insider Almeria Travel Guide. Although Christina is the webmaster, all family members (including the Spanish ‘abuelos’, brothers in law and sisters in law) are taking it very seriously, checking out every corner of this province for you and hopefully giving you that insider knowledge you won’t find in any traditional Almeria travel guide. Simon lives and breathes Catalan life in Barcelona. On his website Barcelonas.com, not only does he provide more practical information that you thought you needed, but also a real insight into the real city. Simon digs deep below the surface of this wonderful city. Jessica is from England and grew up in California, and now lives in beautiful Barcelona. 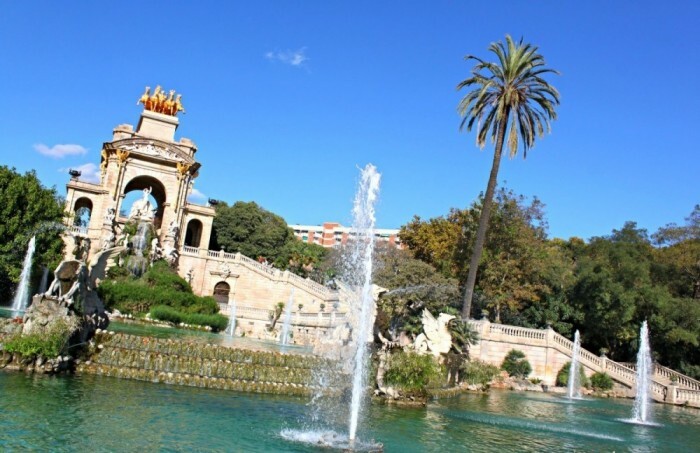 Read about her adventures in Spain, on her blog Barcelona Blonde and discover why this California girl is so obsessed with the Catalan capital. 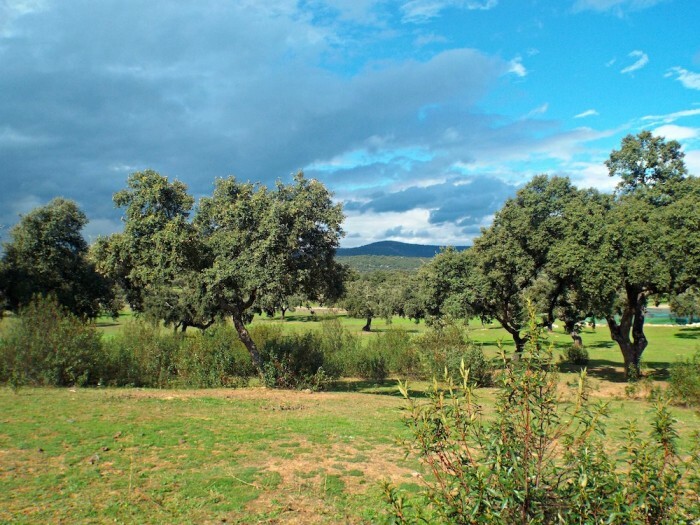 Irene is a Spanish freelance translator and travel content writer based in Oxford (UK) blogging about her home region of Extremadura. – See more at Piggy Traveller. 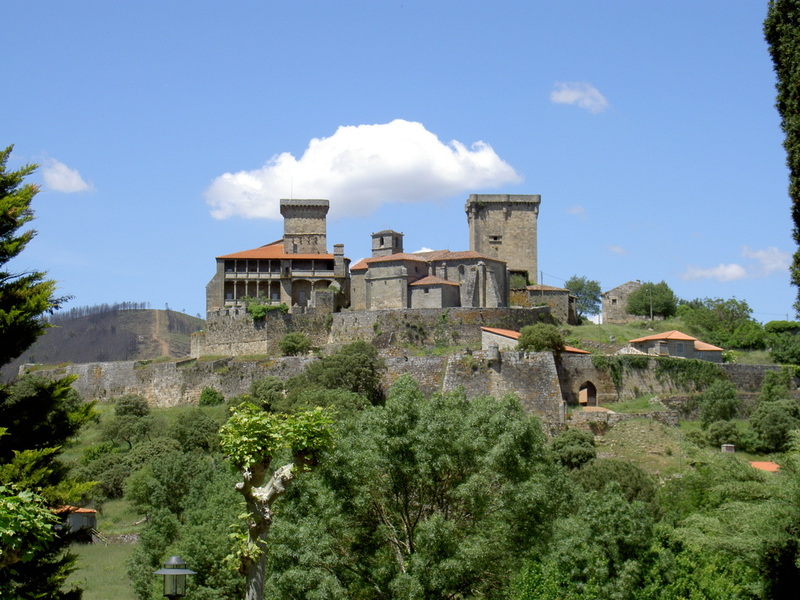 Craig shares his knowledge of Galicia on his blog, Journey to a Dream. Scribbled on those electronic pages you’ll find a little bit about him, something about Galicia; and a whole host of photos – some old and some new. Alex and Lex have managed their informative website online since 1998, Gran Canaria Info . It is the island’s biggest independent guide. It’s packed with great photos, local tips and useful info. 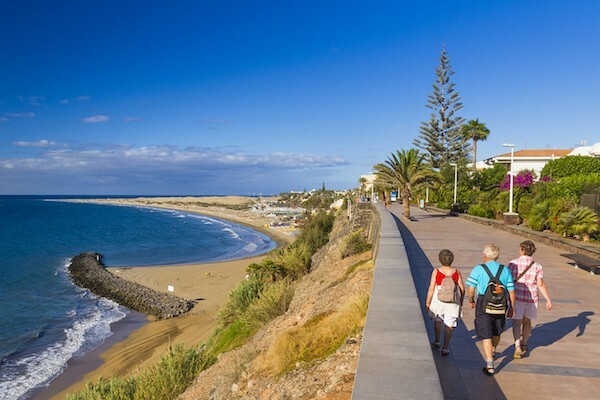 Whether you be a visitor, looking for things to see and do on Gran Canaria both on and beyond the tourist resorts, or an expat who’s relocated to make a new life on our tropical shores, Matthew is here for you. His website Gran Canaria Local is full of insider hints and tips. Although Molly lives and loves Granada, her blog Piccavey, shares great insights into many parts of Spain. She shares her own on the ground approach, things as locals see them. Any hotels or restaurant which she recommends is made sincerely. GranadaSpain is the essential insider’s website for planning a visit to Granada. Sophie and the creators and contributors are all based in Granada and can offer the local knowledge you need to get the best out of your trip. Lanzarote Information is run by Julie and Mike who are Brits who have lived on the island for over fourteen years and who get involved in as much of Lanzarote life as they can. 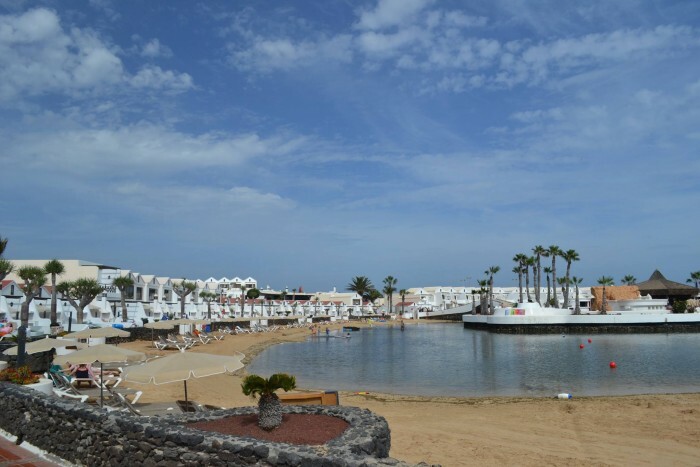 Having brought up two children on the island, and run several businesses, they are in a good position to help others with their in depth knowledge about Lanzarote and life here. They believe in making the most of living in paradise, and you’ll find them at events and attractions all over the island, all the time! They are both triathletes and scuba divers, avid readers and they love good food and great company. 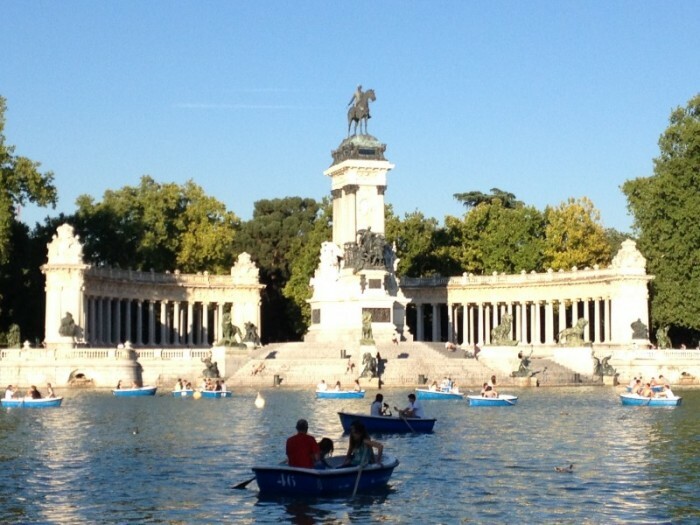 Naked Madrid is a budding blog written in English by a multinational group of passionate Madrid transplants. They started this blog because they think Madrid is one of those cities that can best be enjoyed if a local shows you around. If you don’t know any locals, Naked Madrid bloggers can fill the role! They write about their favourite restaurants, spots to hang out at and nearby, day or overnight trips. Kate writes on Oh Hello Spain. She is a UK editor & travel writer living the expat life in Madrid. She writes and tweets about visiting and living in Spain. Check her blog for Madrid recommendations. Not surprisingly, we are difficult to please when it comes to talking about our beloved province of Malaga. There are so many websites but how many are we happy to recommend? Although not dedicated solely to Malaga, Andalucia.com has over 10,000 pages of useful information on Andalucia and Southern Spain. Andalucia.com is one of the most established websites in Malaga and Andalucia. 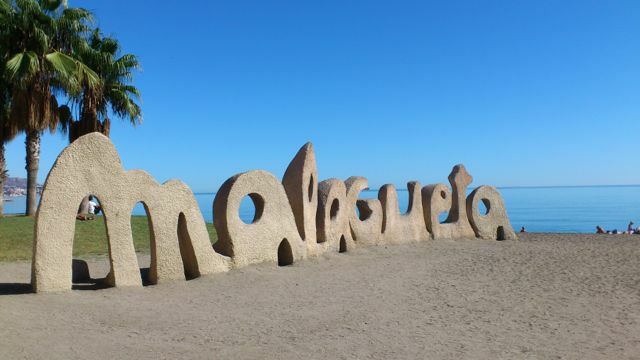 Visit their Malaga information pages. 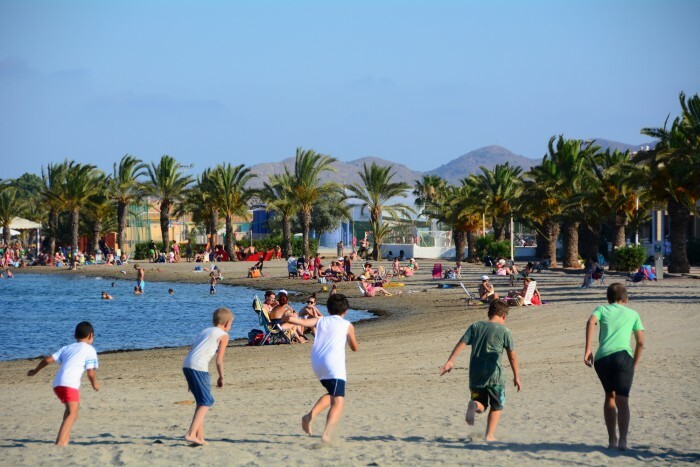 Again, not solely a Malaga website, but we cannot not mention SpainHoliday. John Kramer lives in Malaga and is passionate about the area. 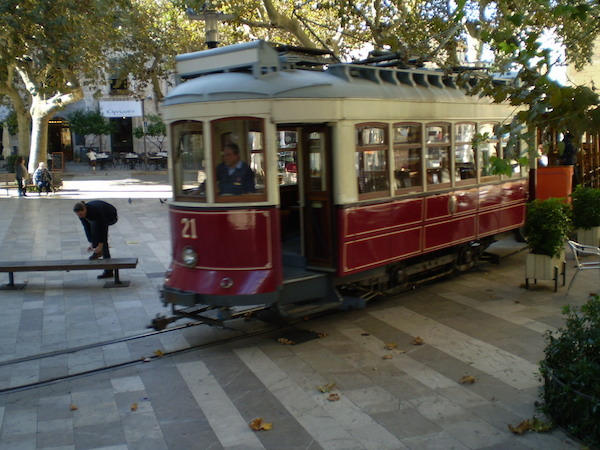 You can find many great articles about Malaga on the Spain Holiday website. 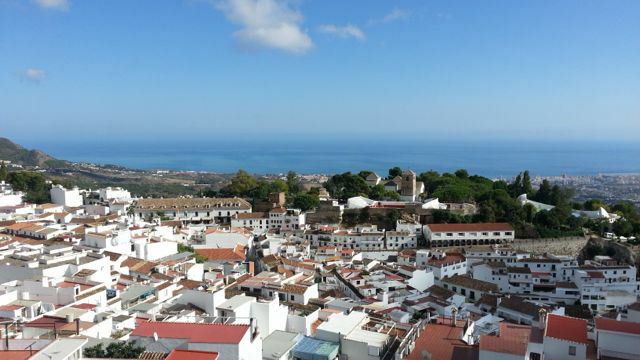 Joanna’s blog, Joanna Styles, shares information about both Marbella where she used to live and Malaga, her new home. Join her as she discovers what Malaga City has to offer. Debs website is Native Spain is about living and working in Spain and enjoying your time here. It’s more than just a tourist guide, she aims to help you settle and enjoy your new life as a Native in Spain! Jan eats, drinks and sleeps Mallorca. Her blog, Eat Drink Sleep Mallorca, brings together some of the things that give her a great deal of pleasure, living on the Balearic island of Mallorca. Marti is a writer and cook living in San Sebastián, Spain. Currently, she spends her time photographing, teaching cooking classes and various other culinary endeavours in San Sebastián, and writing about all of it in both print outlets and on her blog Travel Cook Eat. 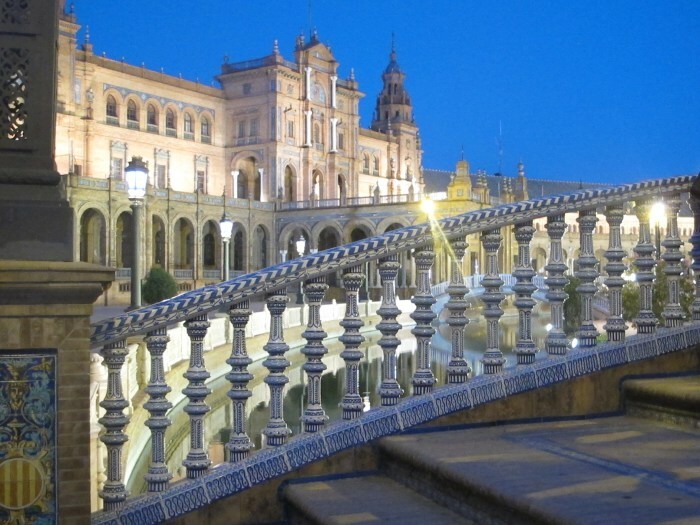 If you are thinking about visiting Seville, a City rich in history and famous for its flamenco, tapas bars and orange trees then you need to check out Fiona’s great website Scribbler in Seville. Karen’s Blog, Enjoy Living Abroad, is full of travel tips and stories you can use to plan your own adventures at home & around the world. Cat is a Chicago girl who turned down a job in radio and turned up in Seville, Spain. Especially akin to tapas, siestas and frilly flamenco dresses. Her blog, Sunshine and Siestas is her virtual love letter to Southern Spain. Andrew’s comprehensive insider’s guide to Andalucia, Andalucia Diary, began some years ago, as his desire to share his passion for his new adoptive home, southern Spain. He started it with a dedicated focus on Andalucia, but over the years he has extended the travel notes and photos to include Iberia and Morocco. El Boqueron Viajero offers a bilingual, bicultural point of view on travel. A couple from two different cultures telling their travel stories from around the globe. Pedro is originally from Malaga and Abby from Pennsylvania in the USA. They both share their passion for Spain. Phew! There you have it. Plenty to read and discover before planning you next trips and holidays. We’ll be adding more websites to this list, so don’t hesitate to send us your suggestions. 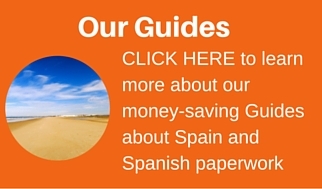 Hopefully, we’ve provided you with some inspiration for planning your best holidays in Spain. Don’t forget to Follow us on Twitter , Like our Facebook Page and Subscribe to our YouTube channel to enjoy all our great pictures, fun videos and informative articles. Don’t miss out!